Estate planning is important to preserve all that you and your family have worked so hard for. Such planning can take many forms (e.g., Wills, Trusts, Healthcare Directives, etc.). 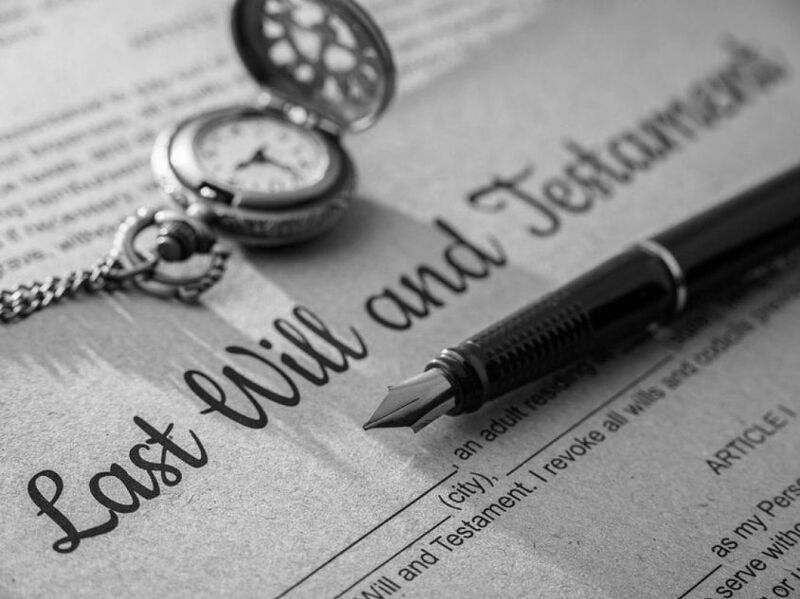 Many clients desire to avoid the costs inherent in probate (i.e., the legal process of distributing a decedent’s assets) and protect their assets. There are many options for avoiding probate and selecting the proper option involves consideration of many factors. Remol Reed, P.A., can assist you by drafting Wills, Trusts, Powers of Attorney, Living Wills, Designations of Healthcare Surrogate, etc., that give effect to your wishes. Often litigation may result in estate planning. This may involve: will contests, removal of fiduciaries, trust litigation, spouse’s elective share, homestead issues, accountings, etc.